Although Union County voters have seen little campaigning, the runoff election for the Democratic nomination for the U.S. Senate will be Tuesday, June 26th. The runoff is between David Baria of Bay St. Louis and Howard Sherman, recently of Meridian. 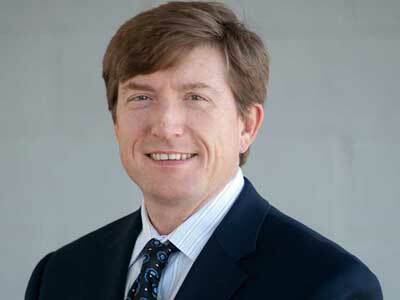 David Baria, Democratic candidate for US Senate. In the first Democratic Primary election on June 5th, Baria and Sherman were competing against four other Democrats. Sherman won 32% of the Democratic ballots statewide in the first primary, and Baria took 31%, which triggered the runoff election. Baria is a businessman and a lawyer. He represented Gulf Coast District 46 for one term in the Mississippi Senate. He then ran for the state House of Representatives in 2011 and was re-elected in 2015. He is currently the Minority Leader in the Mississippi House. 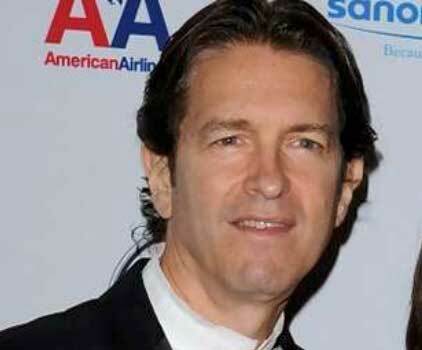 Baria is said to have raised about $250,000 for his campaign before the first primary. It is not known how much money he has raised since then. Howard Sherman, Democratic candidate for US Senate. Sherman, age 63, was born in California and was a resident of that state until recently. He voted in California in the 2016 elections and had never voted in Mississippi before the June 6 primary. He earned an undergraduate degree from Claremont McKenna College, in California, and an MBA from Harvard. He is married to television actress Sela Ward, a Meridian native. They have two children together. They had prior residences in Beverly Hills and are said to have sold a home there for about $30-million. They then established residence on a large estate in Meridian. Sherman gives his occupation as venture capitalist and is said to have had a role in managing Ward’s successful acting career. Sherman contributed $500,000 to his own campaign and, before the June 6th primary, had raised an additional $128,215 from other contributions, most from donors in New York or California. NAnewsweb.com has been unable to determine whether Howard Sherman is related by blood to William Tecumseh Sherman, the Union army general who burned much of Meridian in February 1864. Sherman, a West Point graduate, had been a banker in California before rejoining the Federal army at the start of the American Civil War. The winner of the runoff election will face incumbent Republican Senator Roger Wicker in the November general election. Regular polling places will be open 7 a.m. to 7 p.m. on June 26th. The office of Union County Circuit Clerk Phyllis Stanford will be open for absentee voting from 8 a.m. until noon on Saturday, June 23rd.